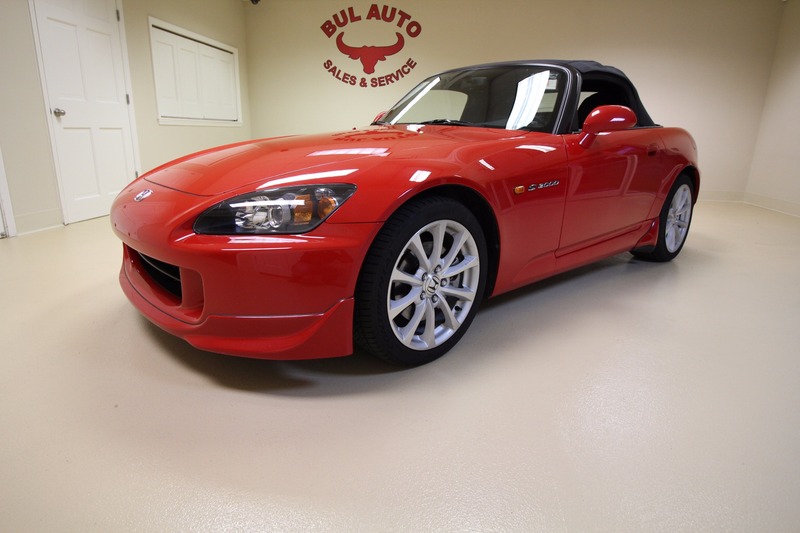 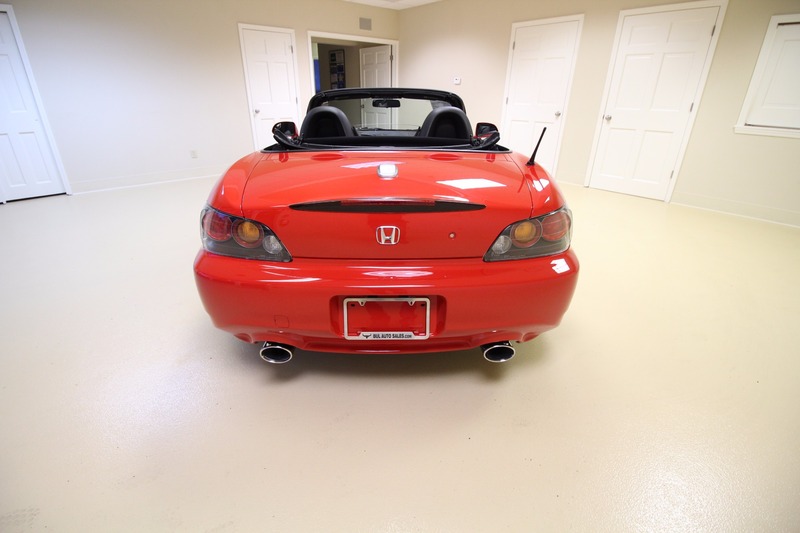 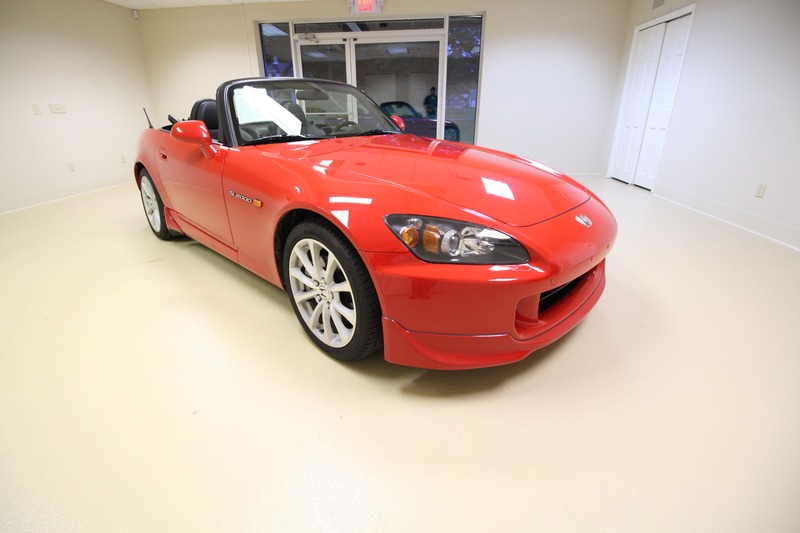 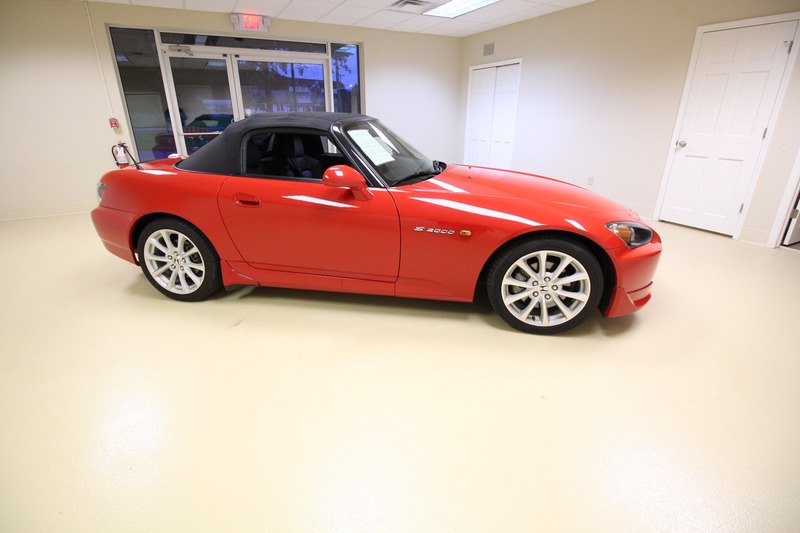 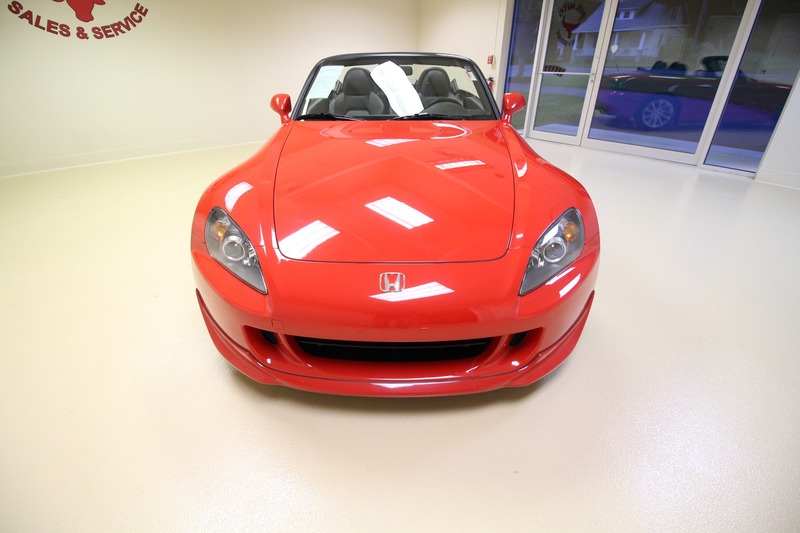 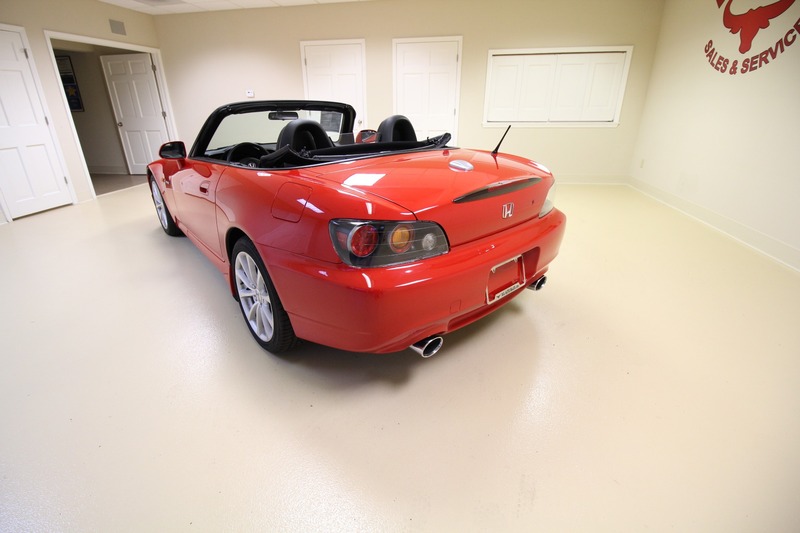 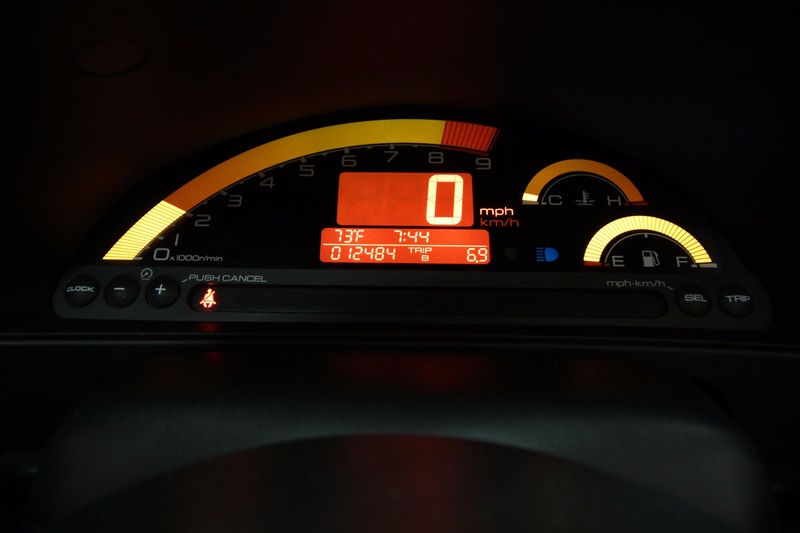 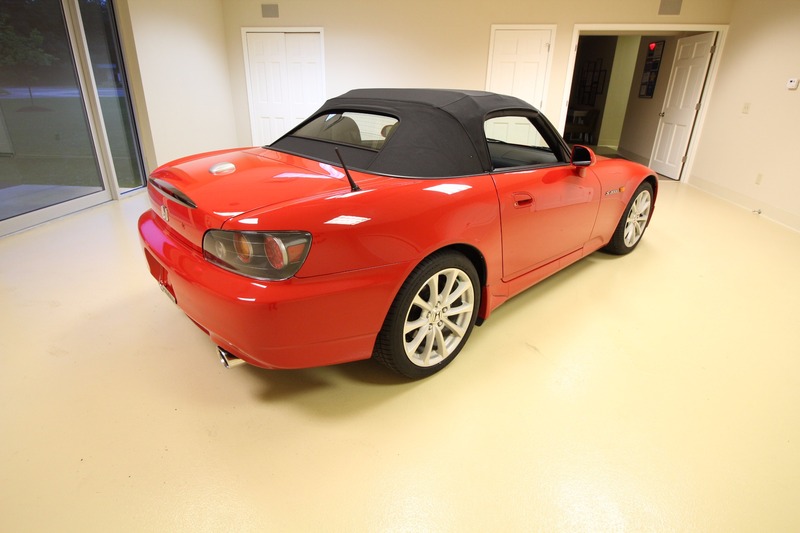 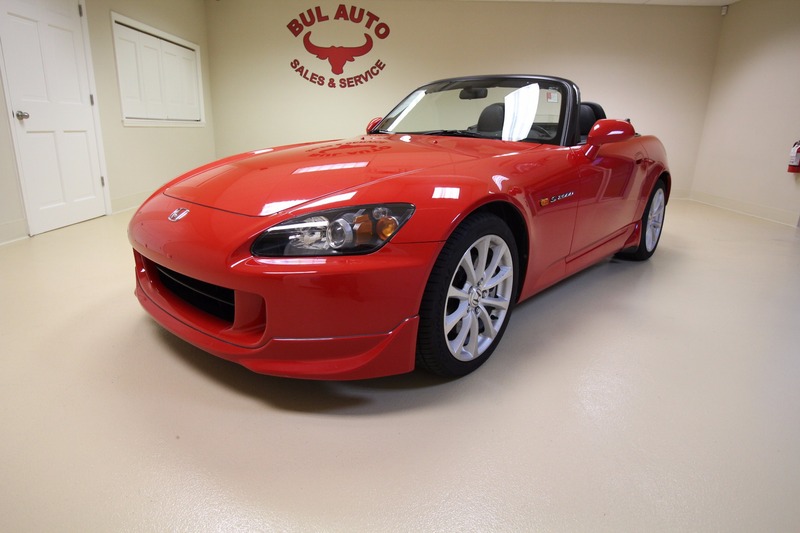 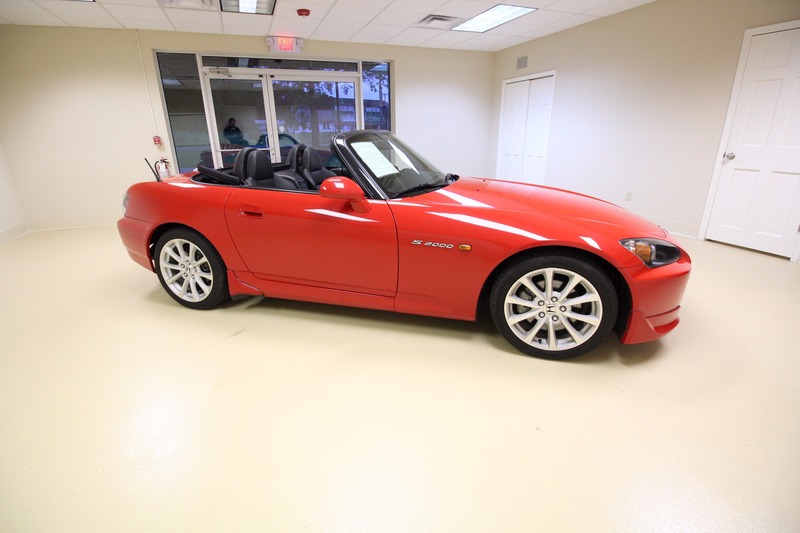 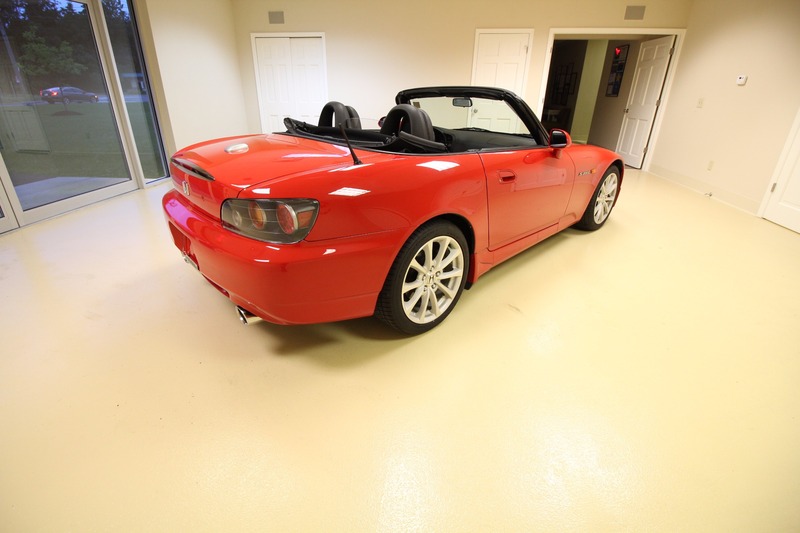 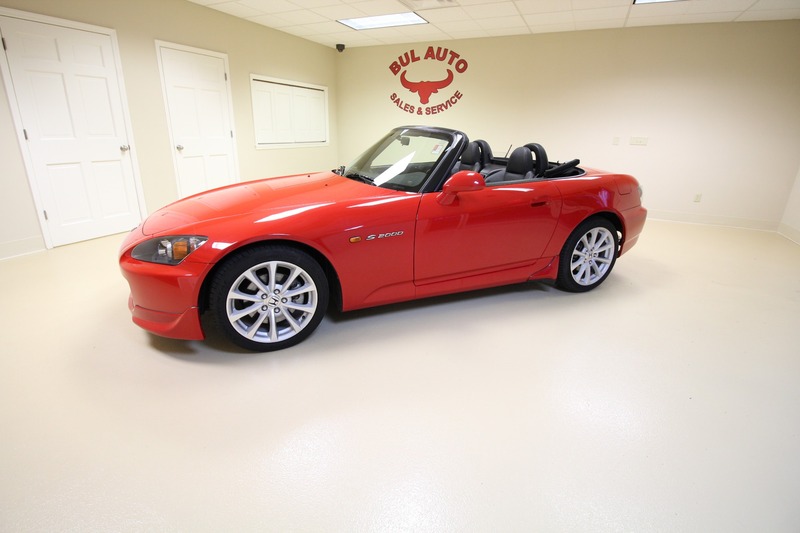 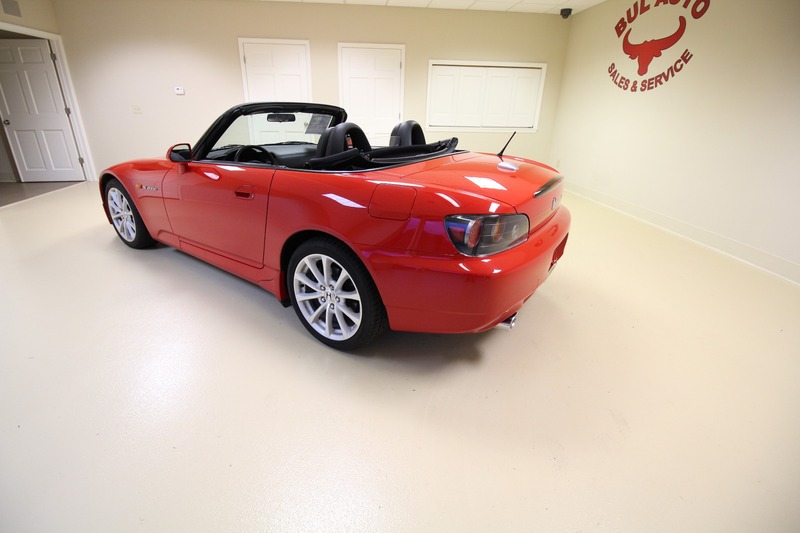 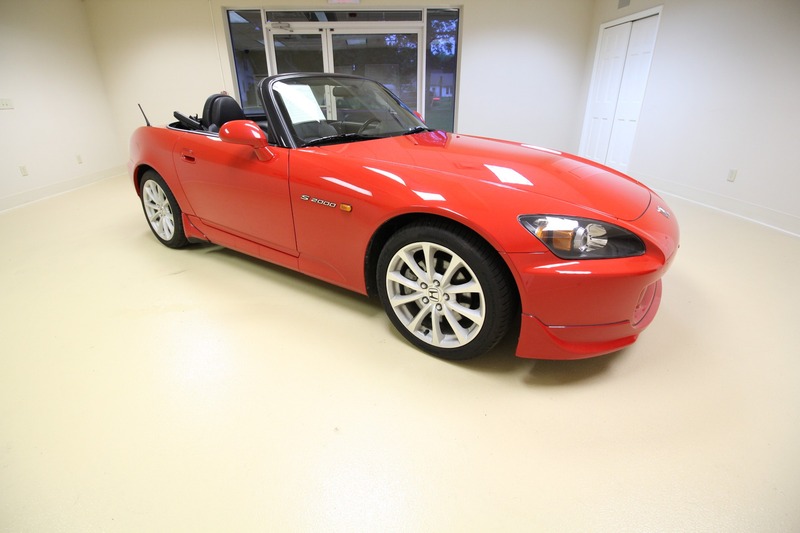 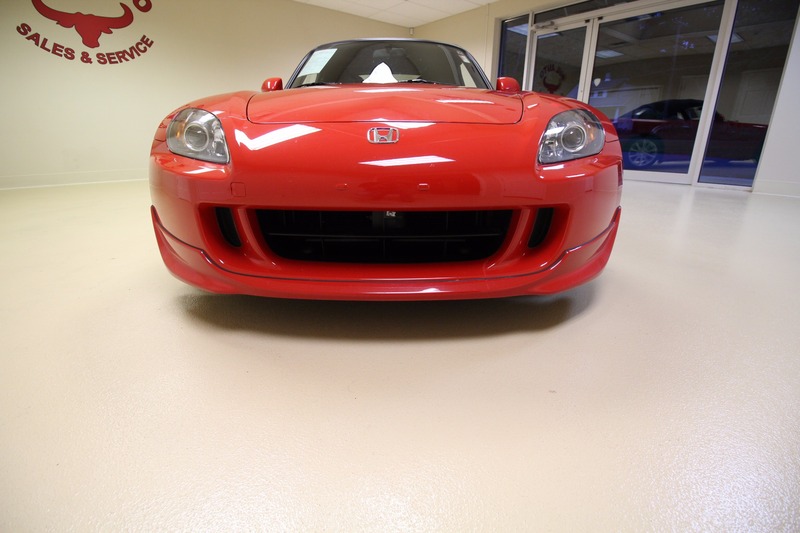 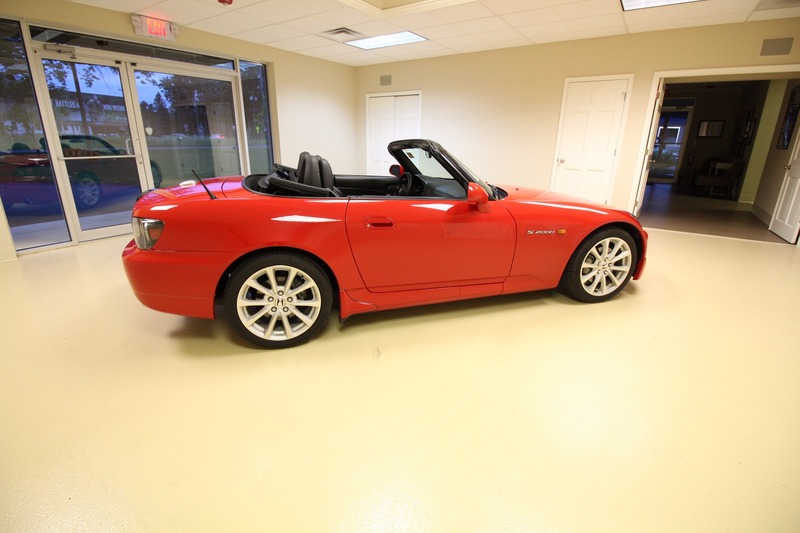 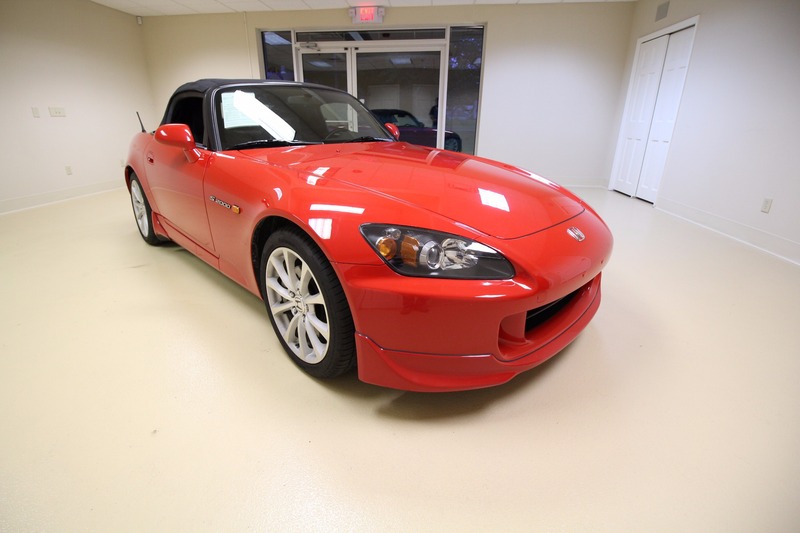 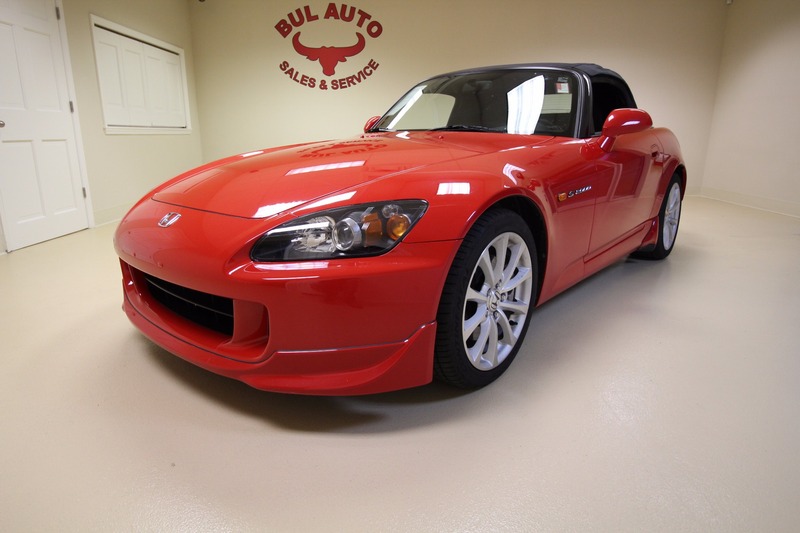 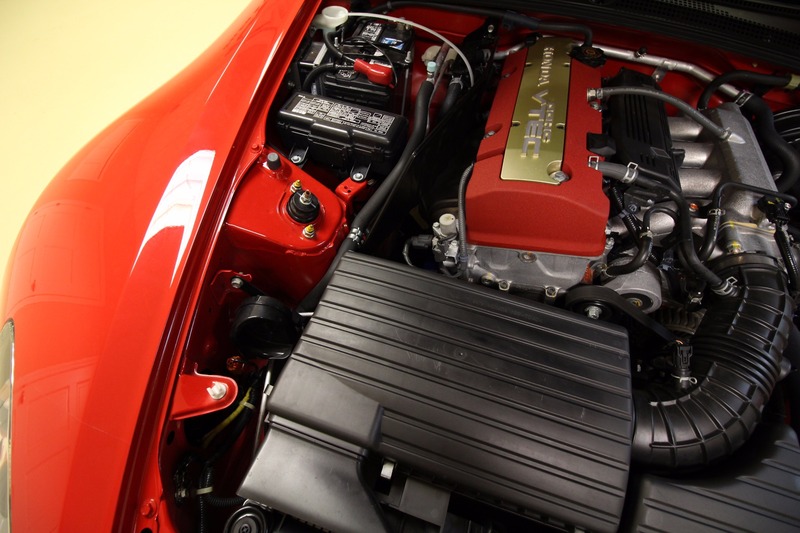 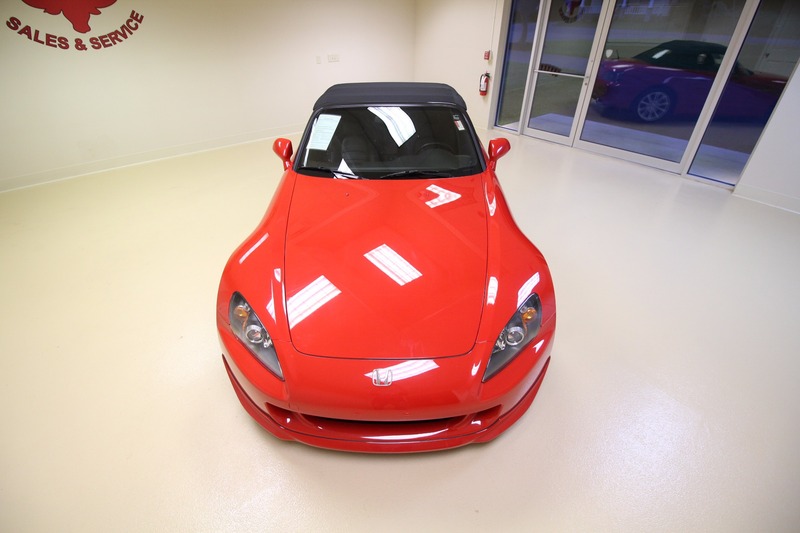 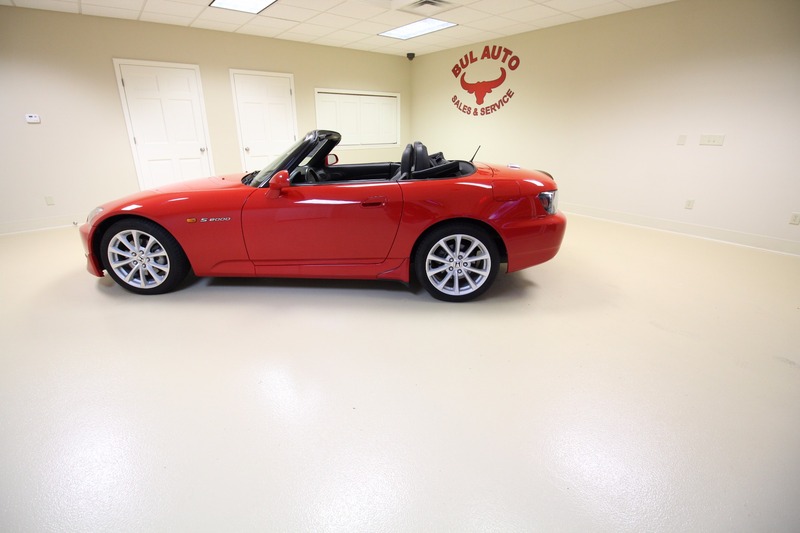 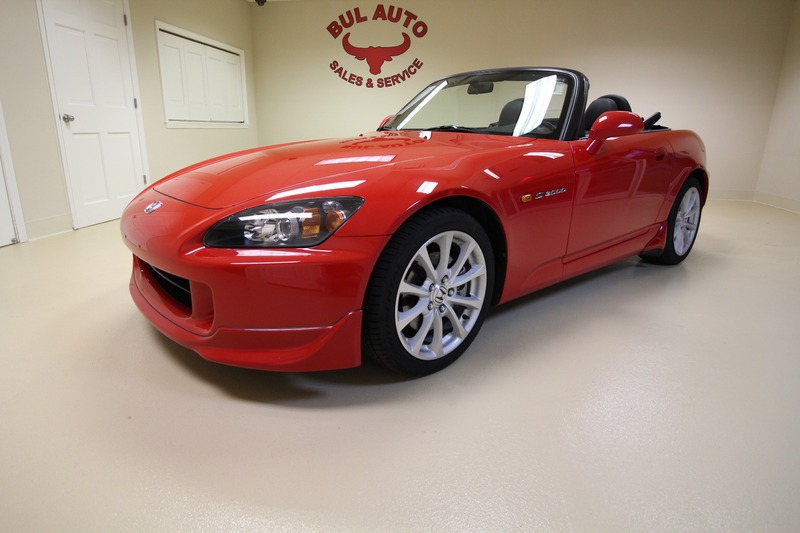 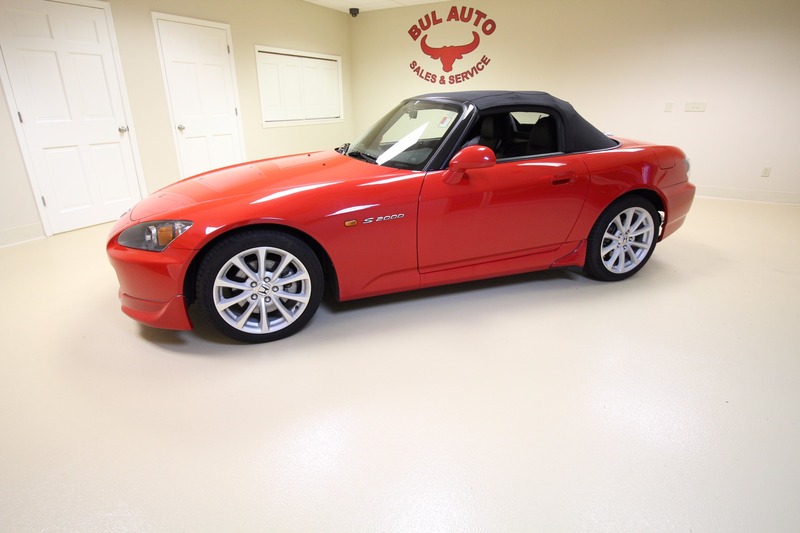 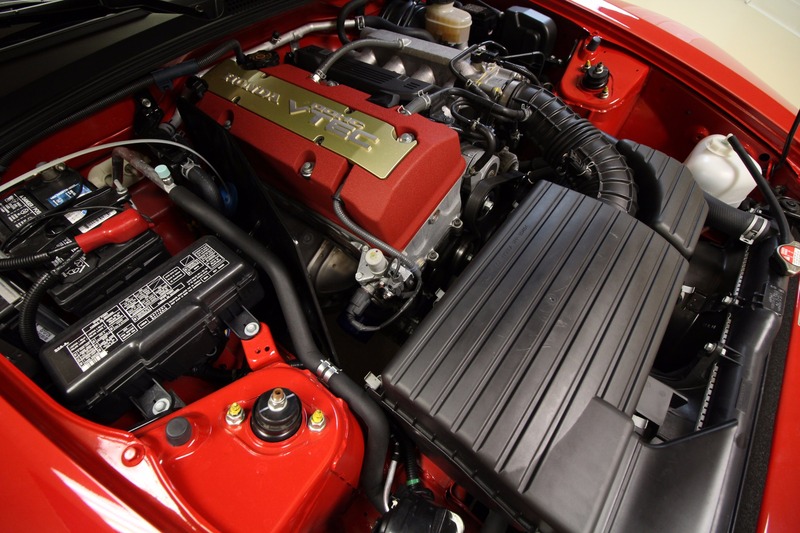 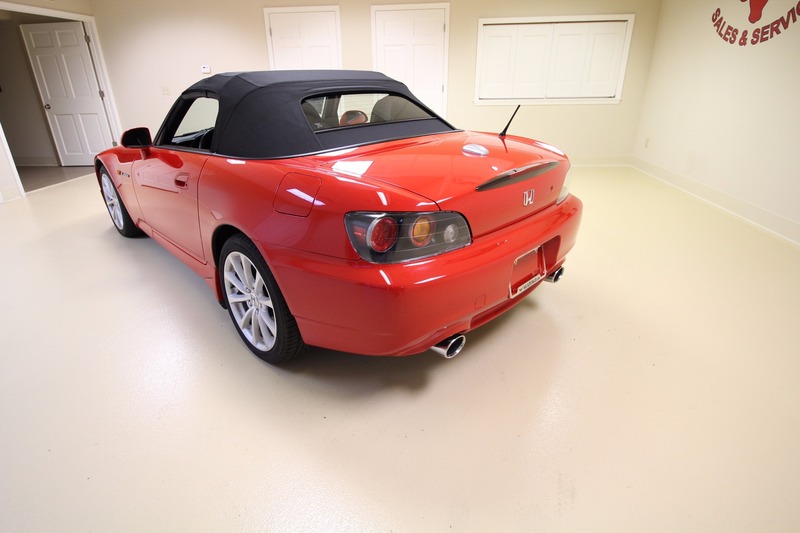 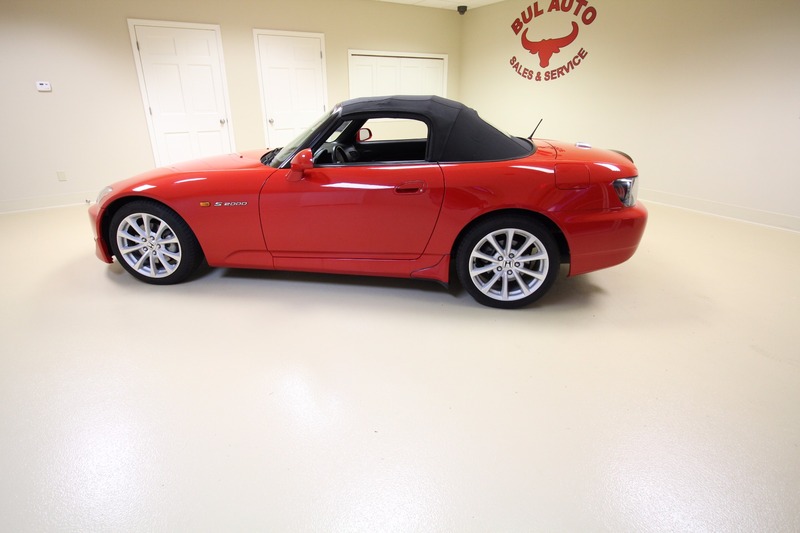 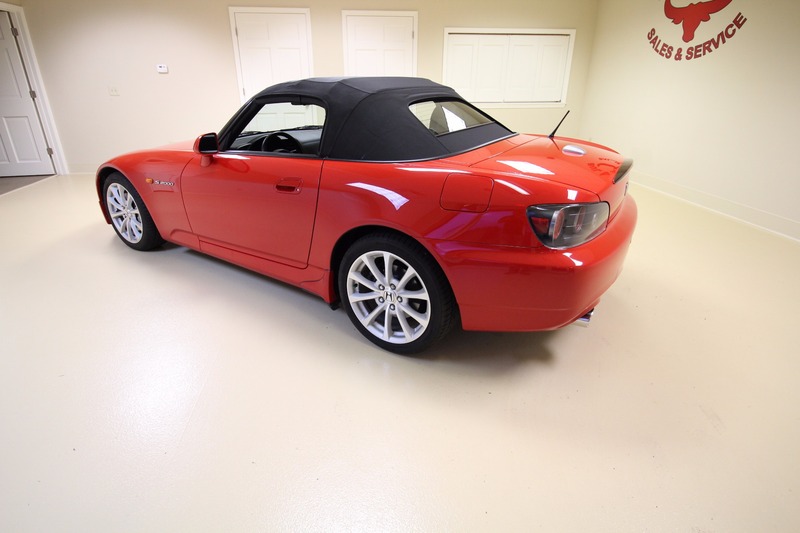 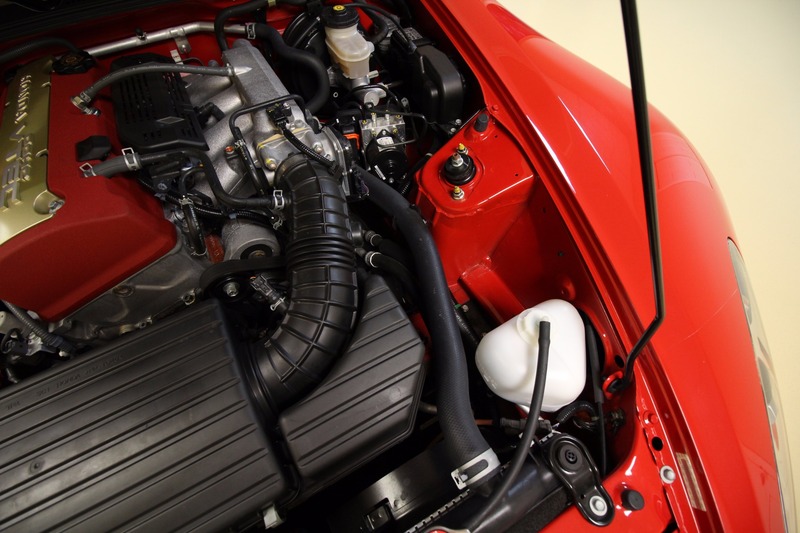 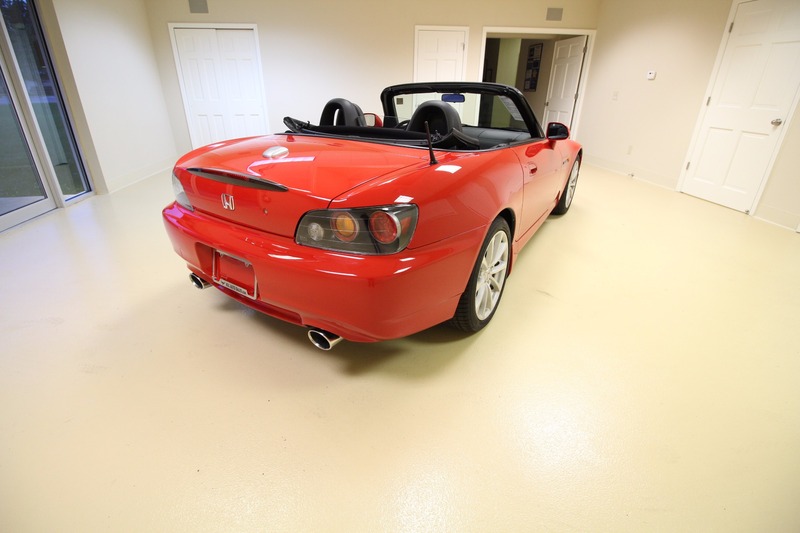 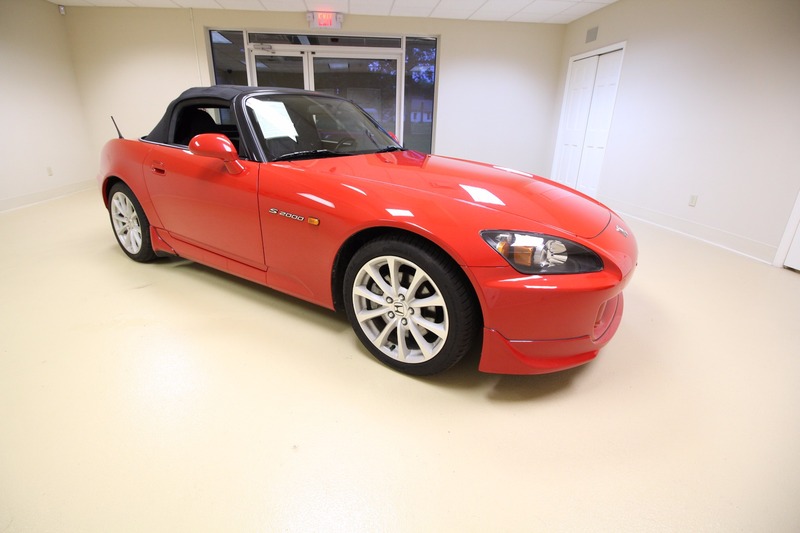 THIS IS A SUPER RARE 2007 HONDA S2000. 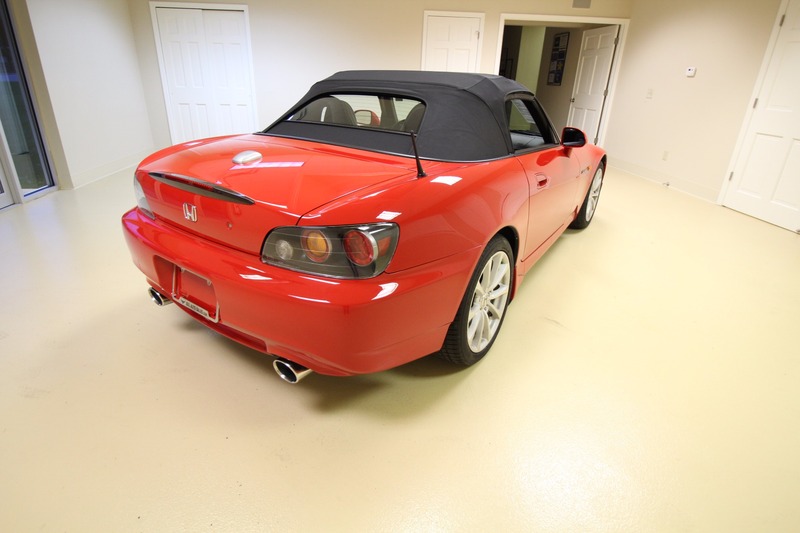 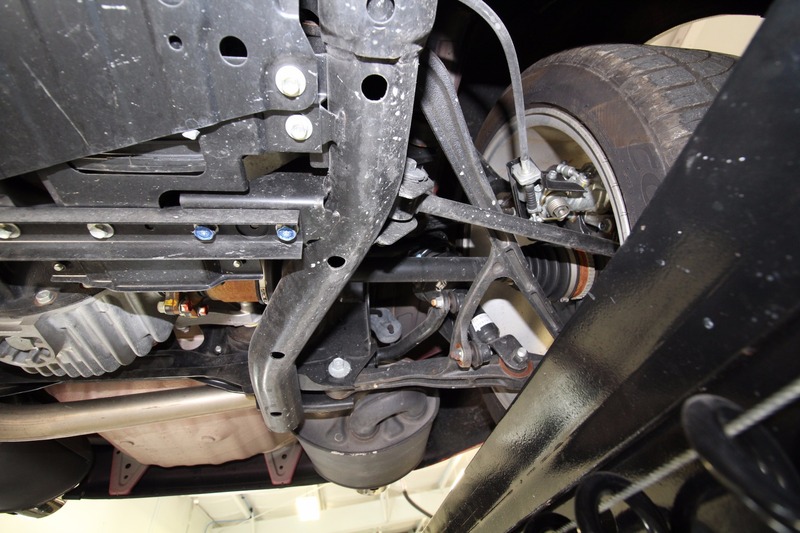 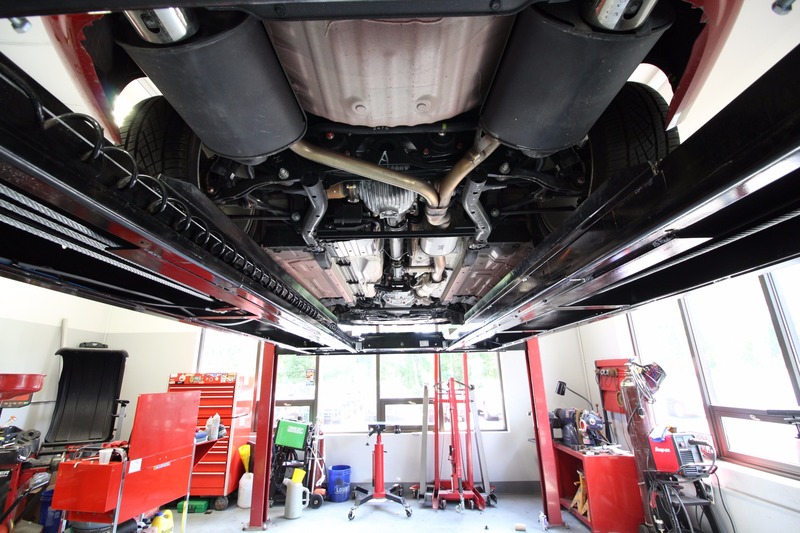 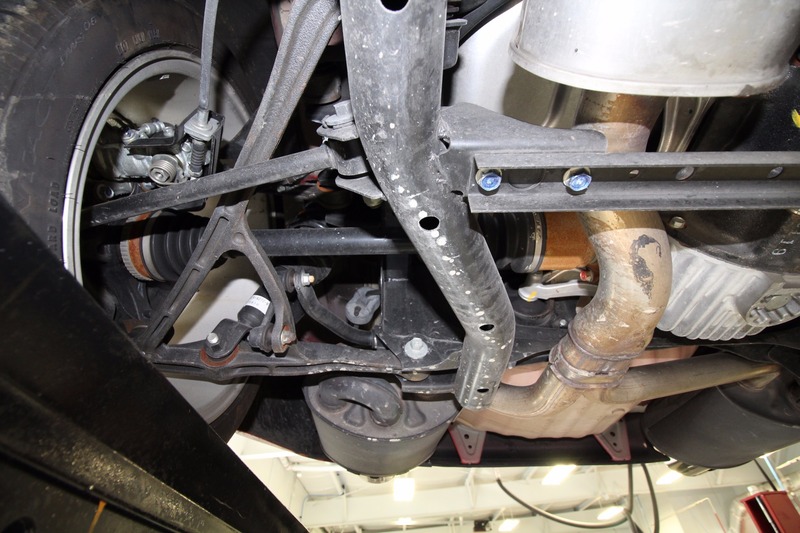 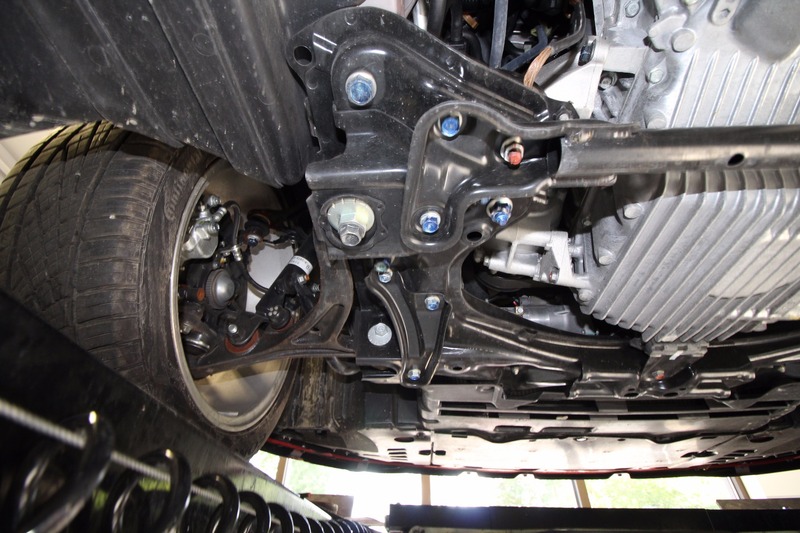 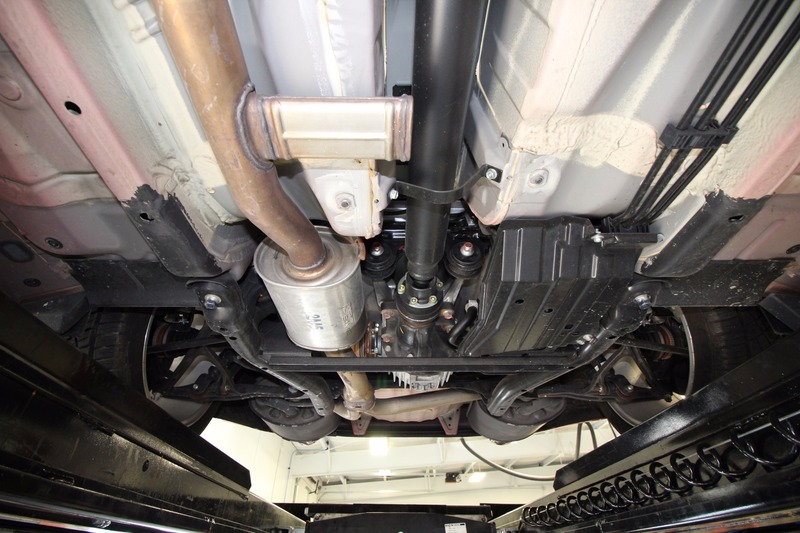 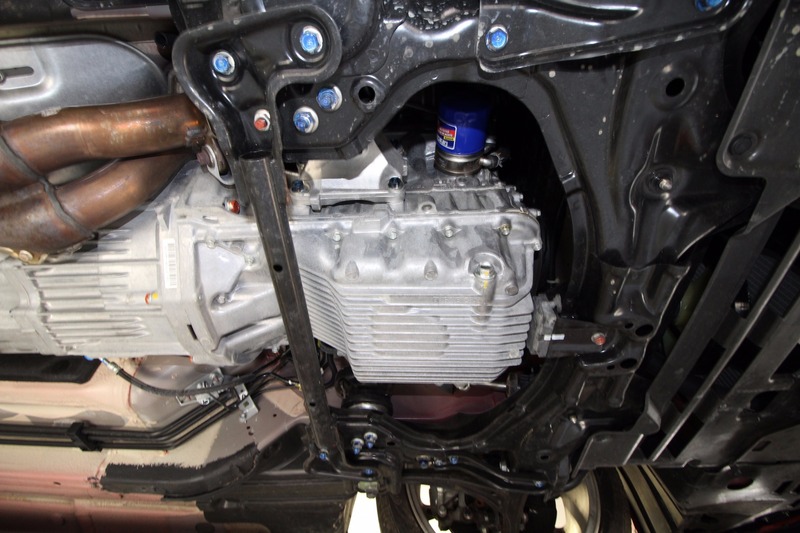 WHAT MAKES IT RARE IS THE CONDITION IT IS IN AND THE SUPER LOW MILES IT HAS. 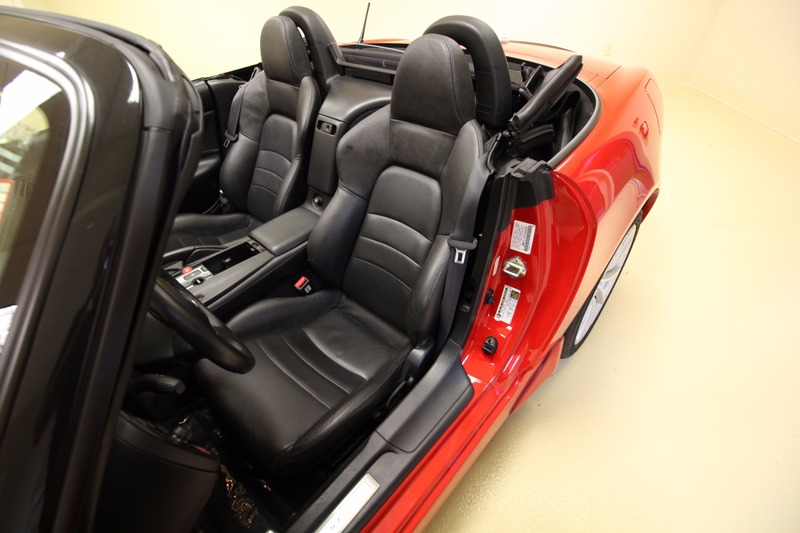 IT HAS ONLY 12841 MILES - ALL ORIGINAL MILES - GUARANTEED. 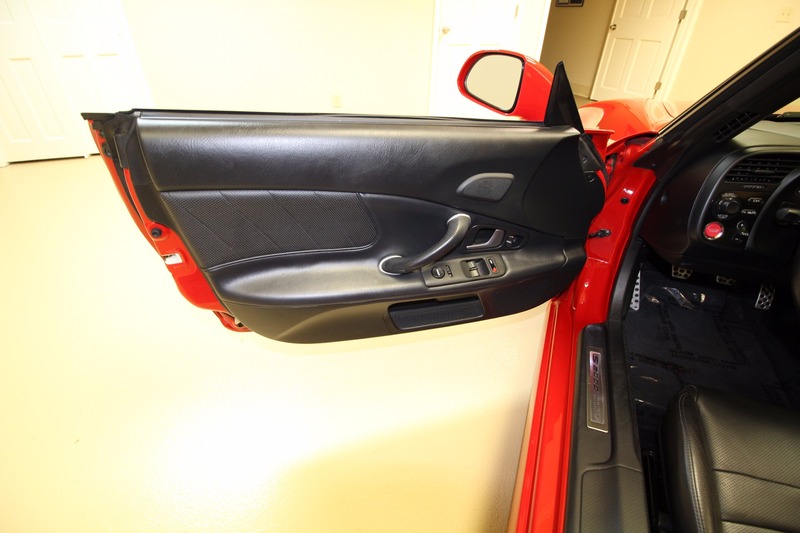 IT IS ABSOLUTELY STOCK - NO MODIFICATIONS. 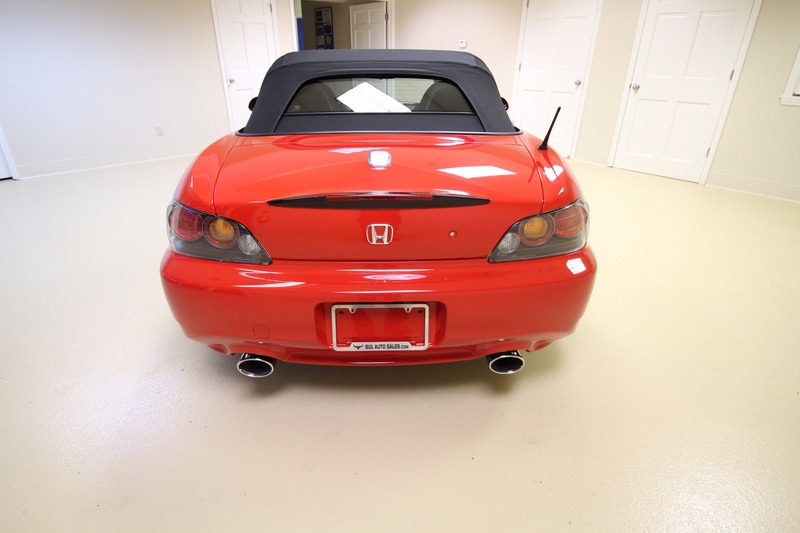 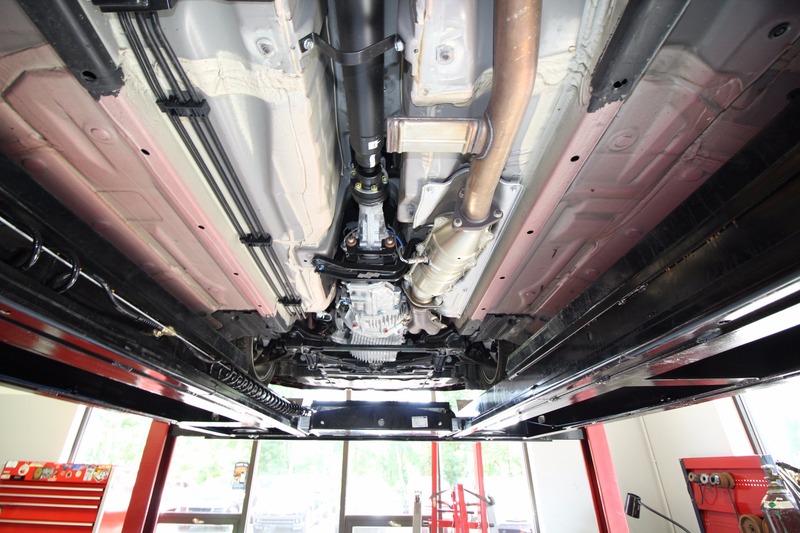 IT IS ALL ORIGINAL PAINT ALL WAY ARROUND. 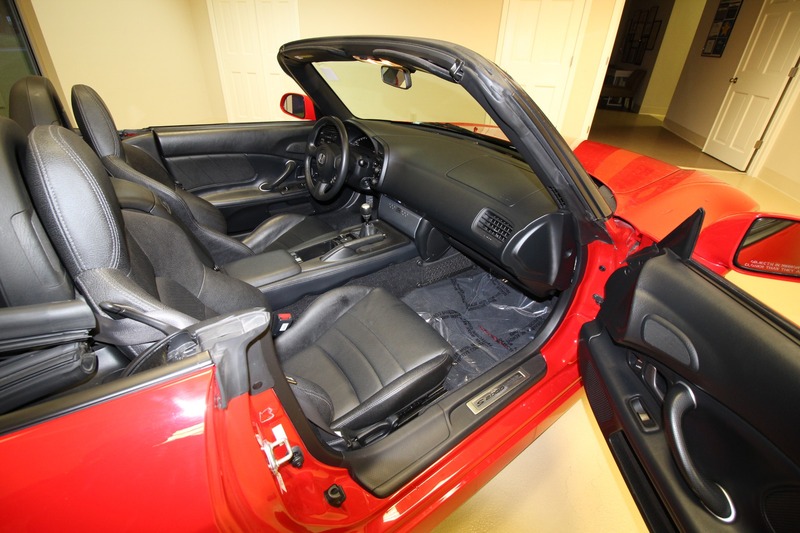 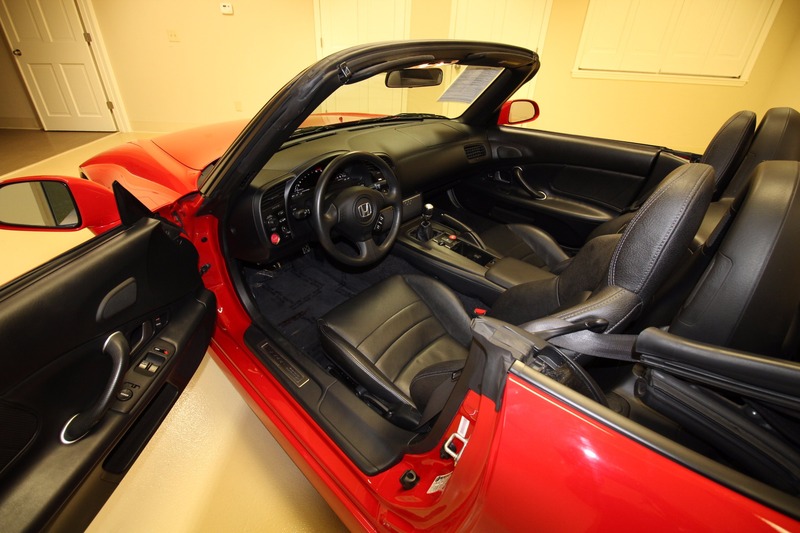 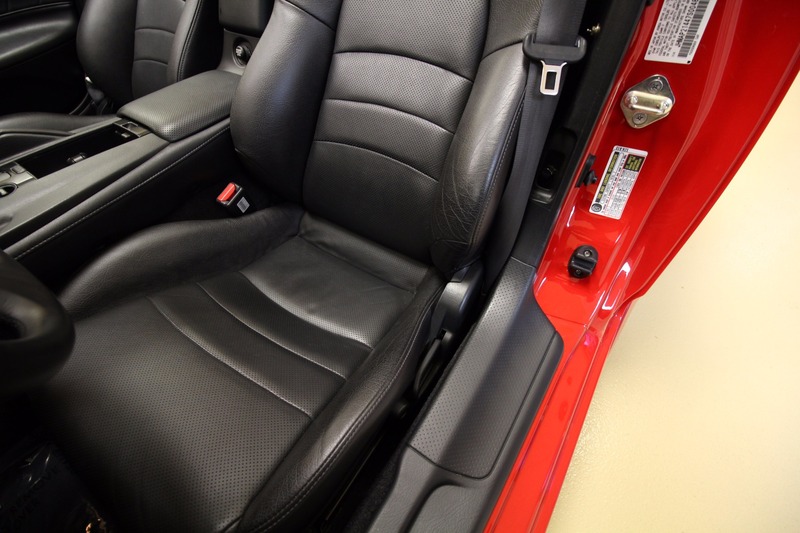 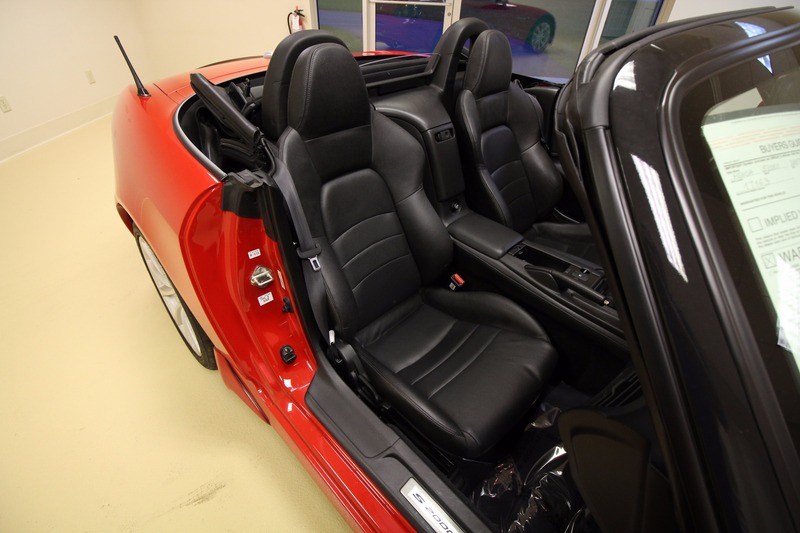 IT IS COMPLETE AND COMES WITH THE SOFT TOP BOOT/TONNEAU COVER, THE BOOKS AND MANUALS, ALL THE KEYS AND CAR COVER. 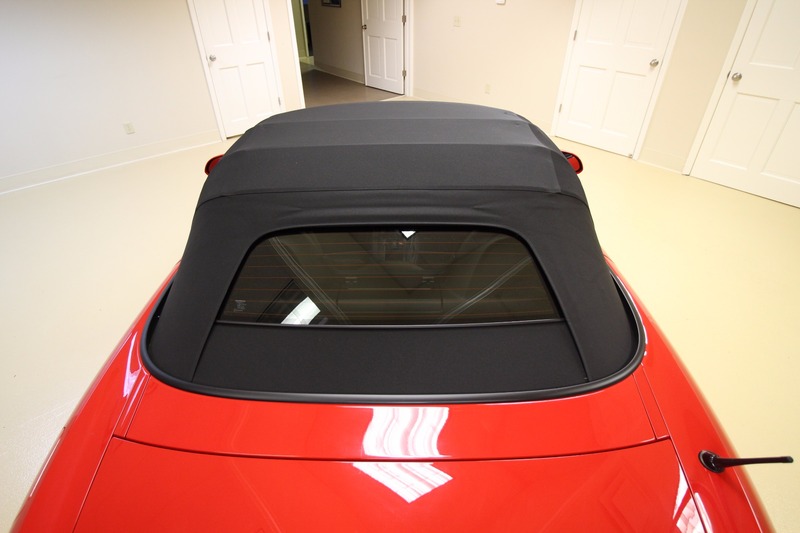 IT HAS A PARTIAL NOSE 3M CLEAR BRA. 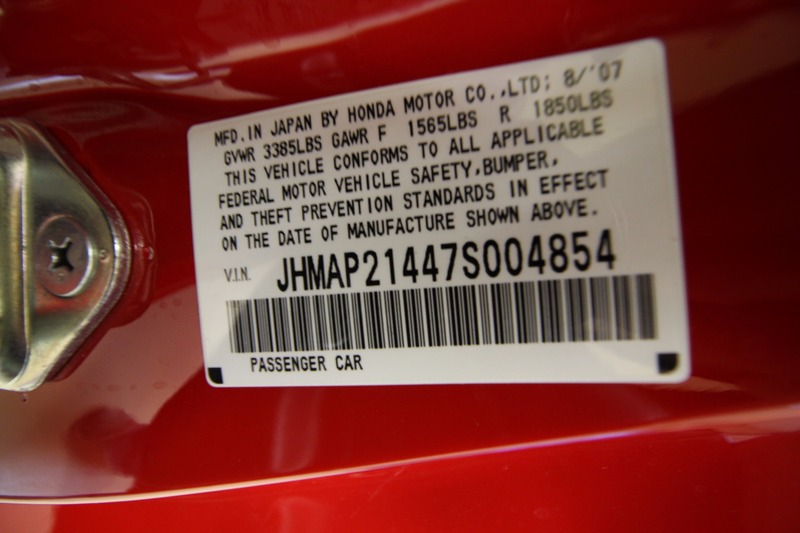 ALL OF THE 10 VIN STICKERS ARE PRESENT. 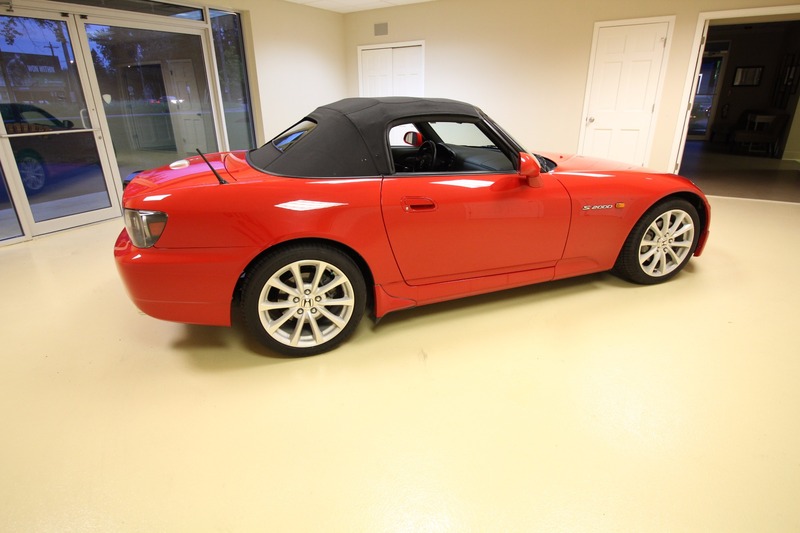 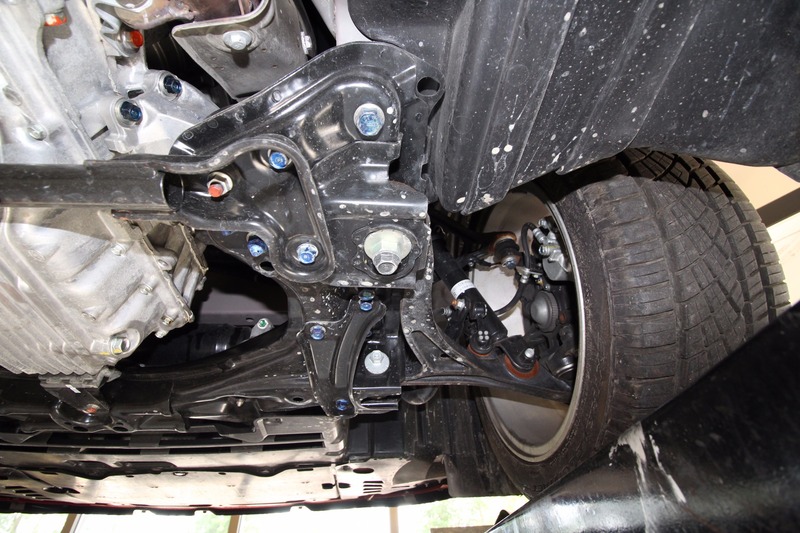 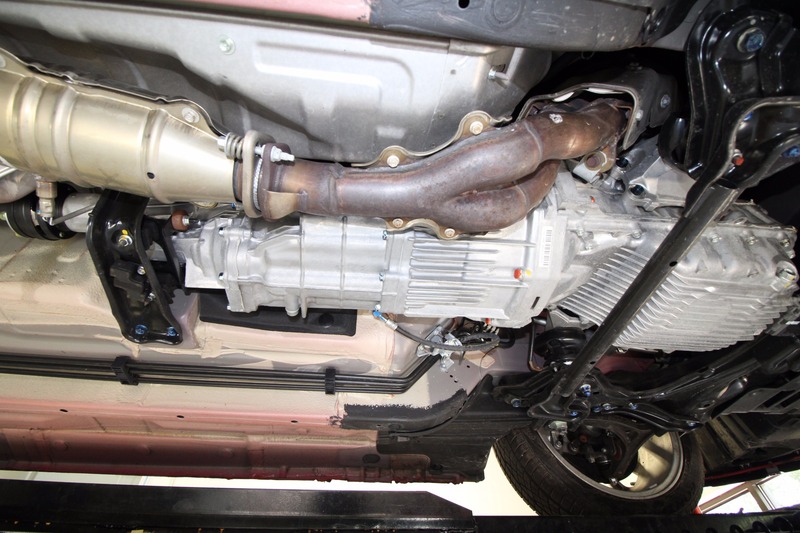 IT IS A COLLECTOR'S QUALITY CAR.